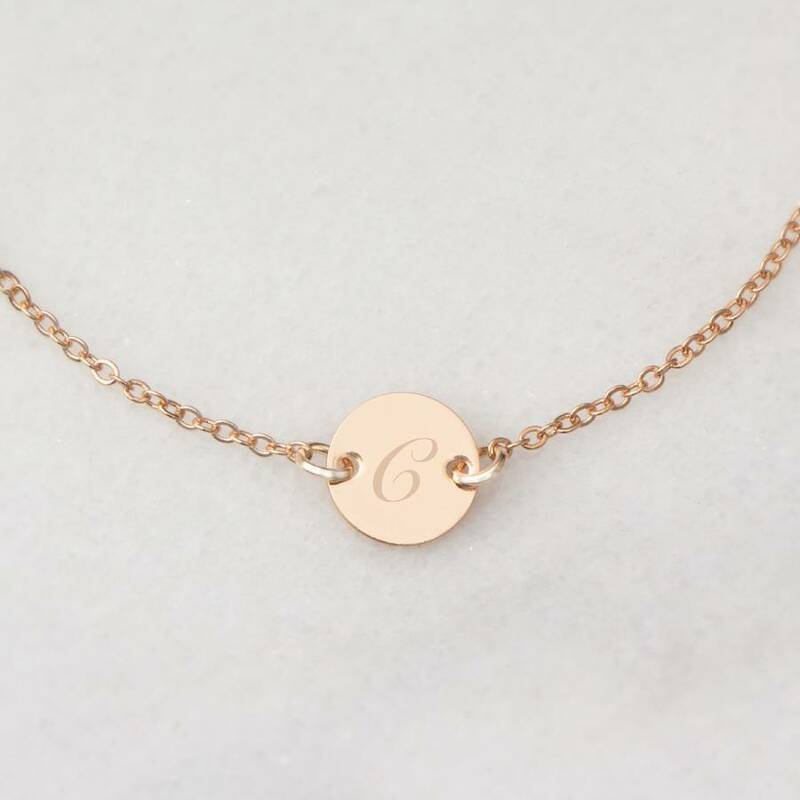 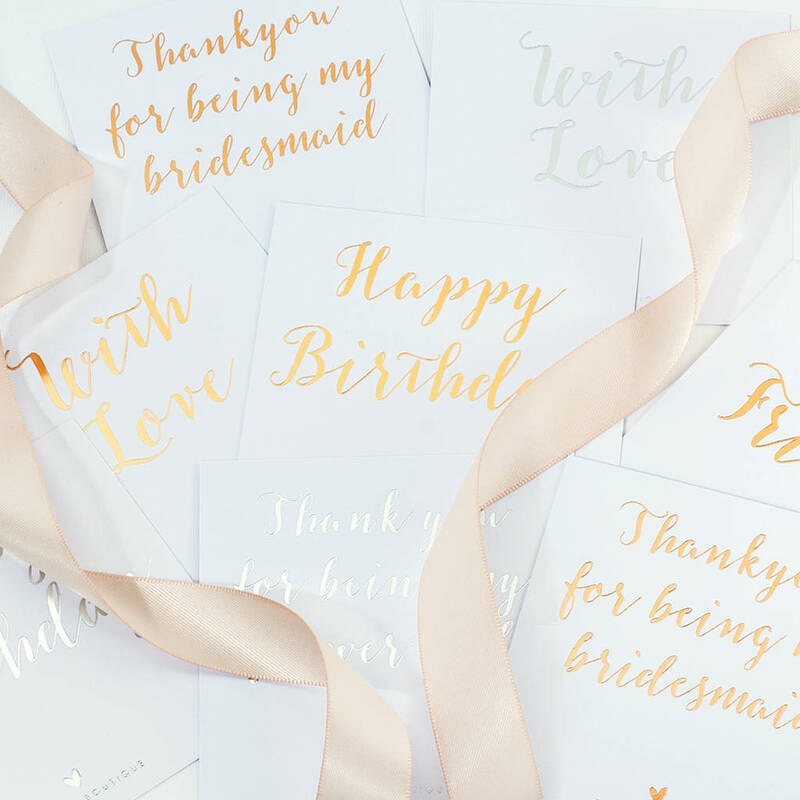 The personalised birth sign disc bracelet is a stunning modern design available in silver and rose gold with a birth sign of your choice. 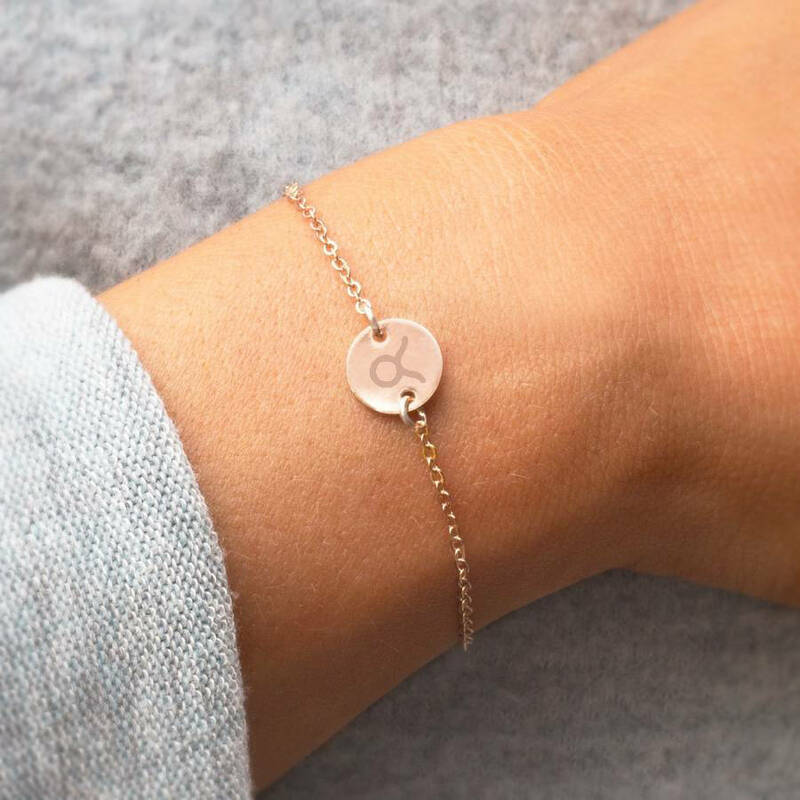 Our personalised disc bracelet is a beautifully delicate disc on a fine chain bracelet, giving a modern and understated look. 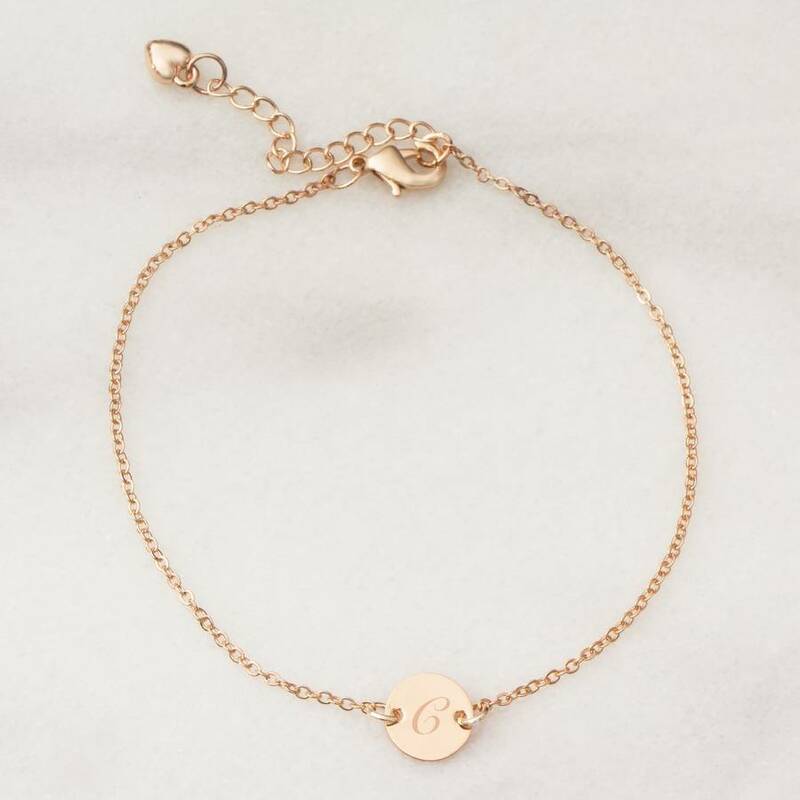 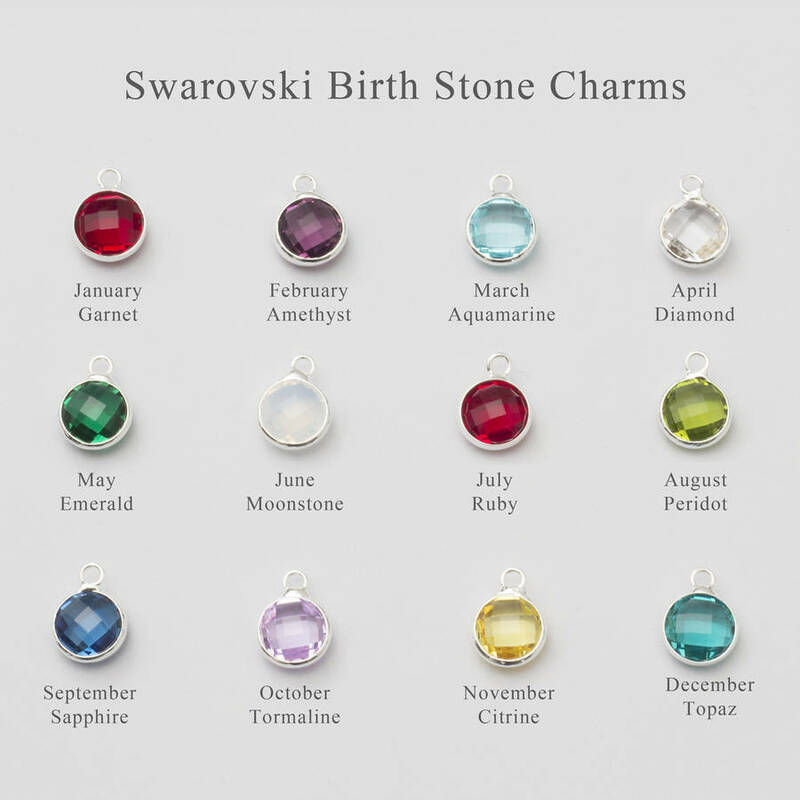 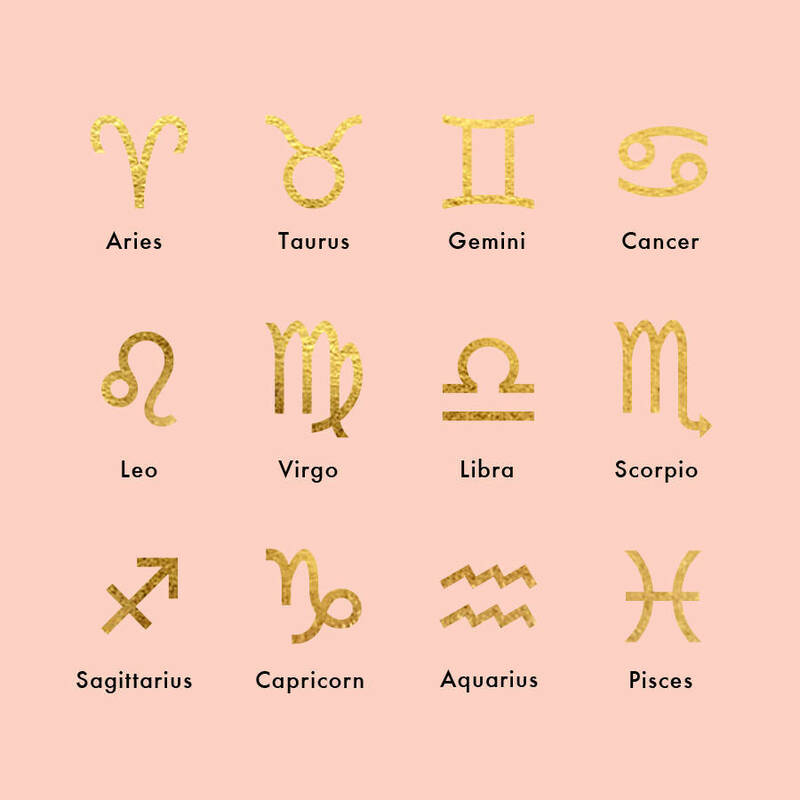 With the addition of the zodiac personalisation, this bracelet makes the perfect gift for a loved one or as a very special treat for yourself. The bracelet also comes in adult and childrens sizes making it a perfect gift for any age!